The blackberry is an edible fruit belonging to the Rosaceae family and attends by the scientific name of Rubus fruticosus. It is formed by a junction of several fruits, composed of small drupelets. With many species and types spread worldwide, is a plant is a plant that requires climate combinations for their development and fruiting. It is a highly perishable fruit, and that’s why the refrigeration is important during the logistics process in order for maintaining the fruit quality. We offer temperature controlled in transit to preserve fruit during transport. Also, our blackberries are presented in two types of packets: commercial packaging or bags (12x125gr. or other packing on request). Moreover, our products have the GLOBAL GAP certification in order to offer to the market the the tastiest and freshest blackberries. Originally from Central America and Asia, the blackberry belongs to the group of the berries. It has several species, distributed mostly in countries in Central America, Ecuador, Colombia, Panama and Mexico. It is estimated that world production is approximately 60,000 tonnes. In Spain, the blackberry grows all year. out Huelva province as the epicenter of the national market with a production of 95%. Exports also grew sharply, with an increase of 35%. 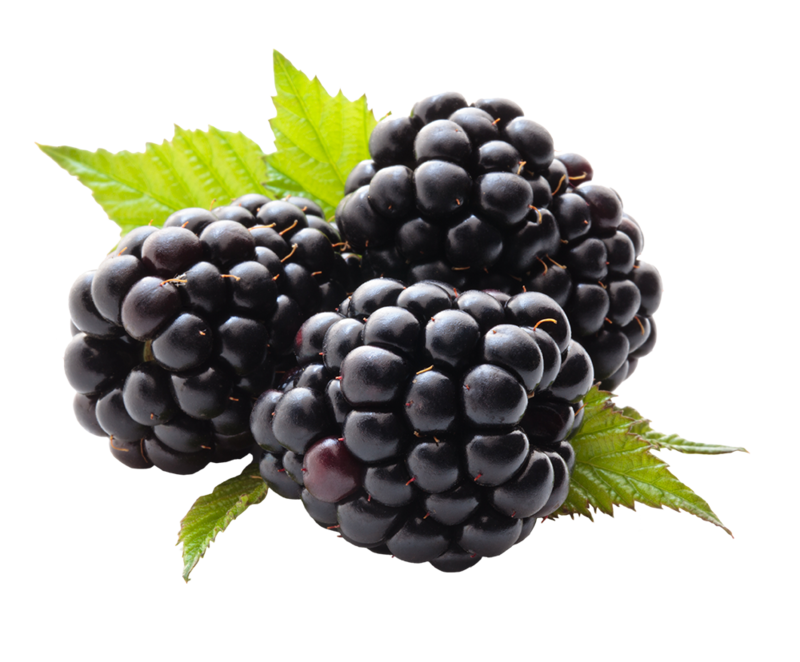 Rich in vitamins A, C, E, K and folic acid, the blackberry is very beneficial for health. It contains about 85% water and 10% fine sugar, such as glucose and fructose.It is also one of the fruits that contributes with more antioxidants to our body. Moreover, between the nutritional properties we highlight the following per 100 grams: 1.19 g protein, 45 kcal, 17 mg vitamin C, 2.40 mg vitamin B3, 6.24 g carbohydrates, 44 mg calcium, 30 mg magnesium, 190 mg potassium, 3.16 g fiber, 2.40 mg sodium and 30 mg phosphorus. – The magnesium present in the fruit helps in regulating blood pressure and prevents cardiac arrhythmia, irregular contraction.